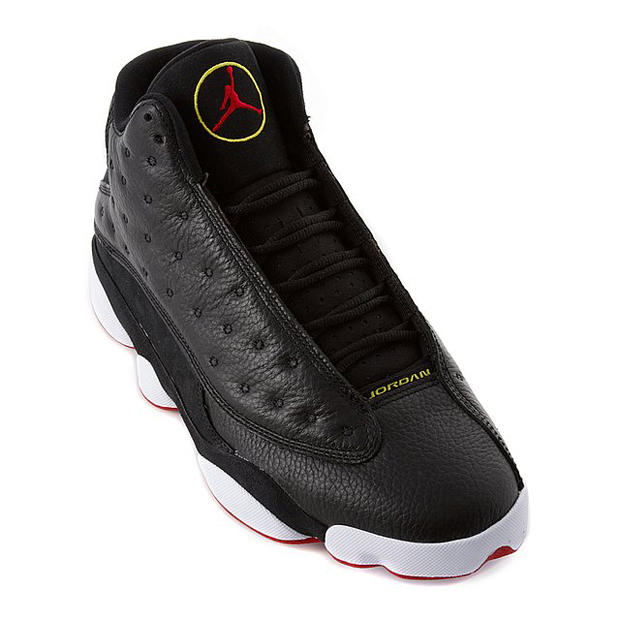 The Air Jordan XIII has been brought to the forefront of retro releases recently. 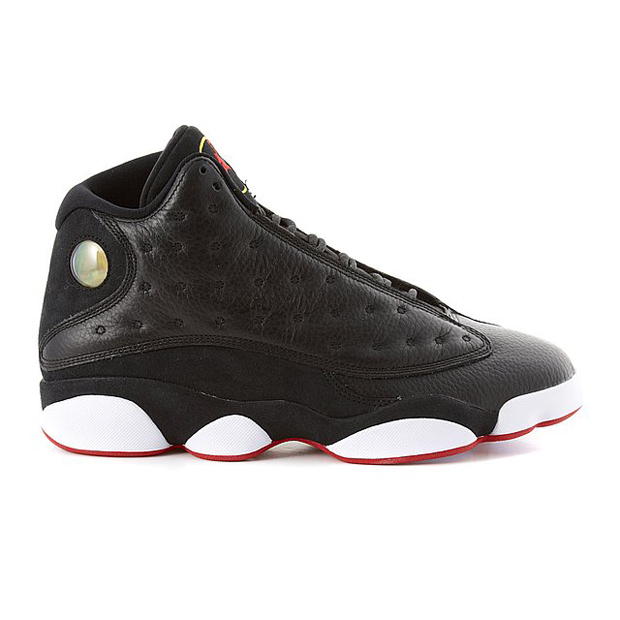 We’ve been spoilt for choice, with the ‘Flints’, ‘Bulls’ and ‘Altitudes’ all being retro’d within months of eachother. 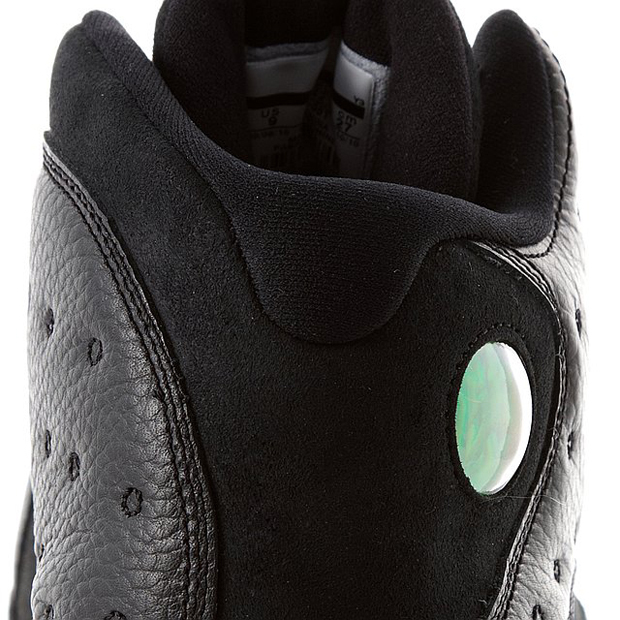 After a little breather, it’s time for another reissue, something that’s been on the wanted list of many people, the ‘Playoff’ XIII’s finally get a retro after a thirteen year wait. 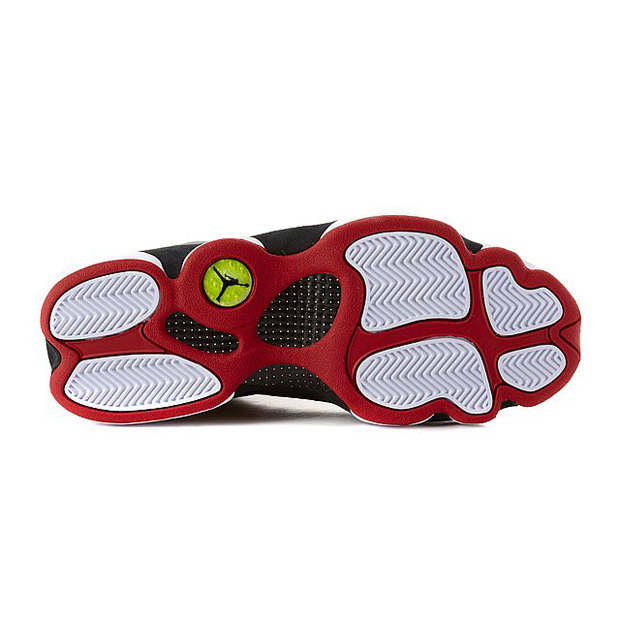 Its all black upper is accented by white and hits of red on the panther paw like outsole. Materials such as tumbled leather and nubuck make for a luxurious combo, that has all the nostalgia of the OG’s from 1998. 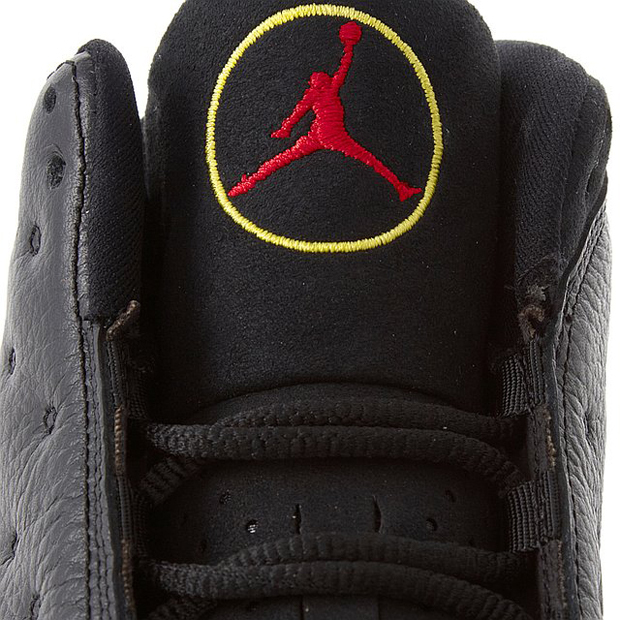 Touches such as the gold yellow ring around the Jumpman on the tongue symbolise Jordan’s and the Bulls’ playoff run (though the XIV was worn as well by Michael), which gave MJ his sixth and final NBA title. 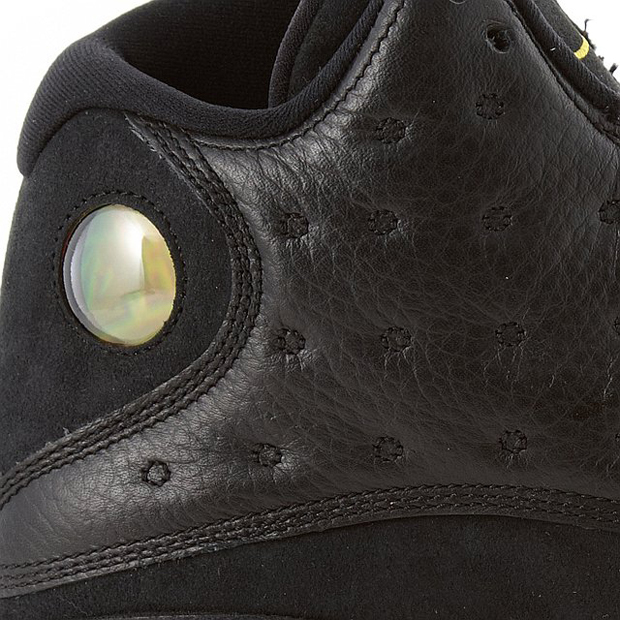 Another quality retro from Jordan Brand. Seriously, don’t sleep on these.